Costa Dorada stretches elegantly from the bustling city of Barcelona in the north to the incredible Delta de l’Ebre wetlands in the south displaying a glorious coastline littered with gorgeous beaches, picturesque seaside towns and an impressive array of touristic attractions along the way. It is no wonder that it is named as the ‘Golden Coast’ and with its glitzy allure, many holidaymakers have returned time and time again. The miles upon miles of endless coastline reveals some expansive stretches of glistening sands and immaculate promenades, unspoilt coves surrounded by rocks and lush pine trees. In this part of Spain, beaches are most celebrated some even awarded Blue Flag statuses due to cleanliness. 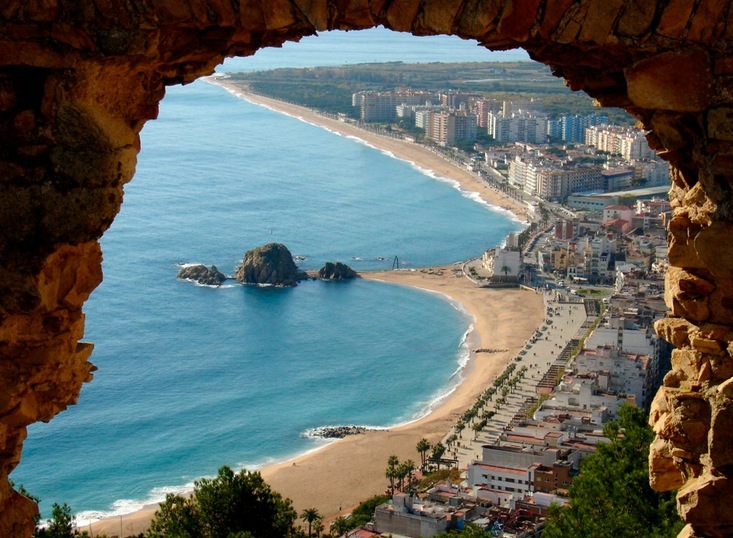 There is a lot to do in the Golden Coast including golfing, hiking, cycling, visiting historical sites and savoring the mouthwatering cuisine synonymous with this region of Spain. Whether you want to relax or get your adrenaline rushing, Costa Dorada holidays will be what you make them. Some seek the same things over and over while others are open to change and want to try something different, when it comes to holiday rentals in Costa Dorada, try out villa establishments. Villa holidays in Costa Dorada give you an opportunity to relax in serene surroundings and enjoy fantastic views on the private terrace of your villa. There is an excellent array of resorts from which to base your villa luxury holiday in Costa Calida; from the quite Catalan village of L’Ametlla de Mar to the Cosmopolitan resort of Sitges, you are spoilt for choice.